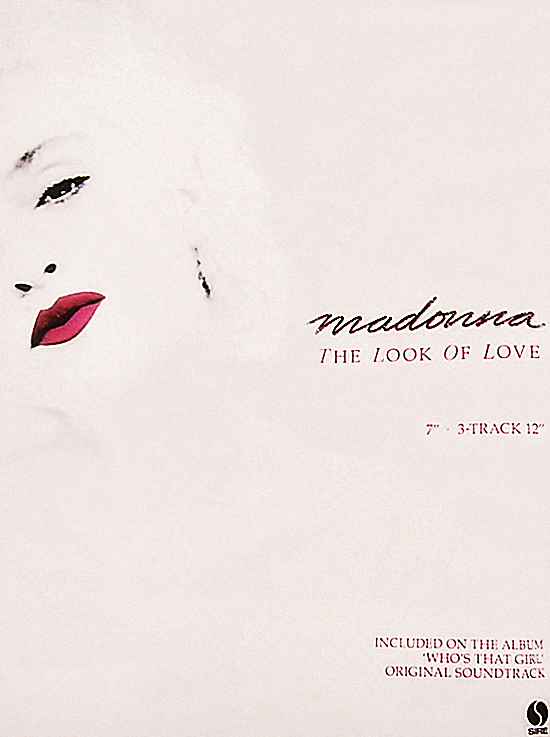 The Look of Love is definitely an under-rated gem. I was surprised it wasn’t included in her ballad collection from the mid 90’s. Back when the song was released, I thought she should’ve had “Santa Baby” as the B side. 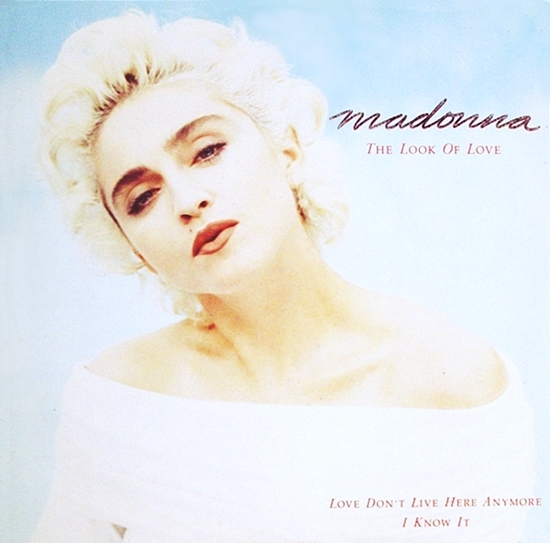 The Look of Love is a brilliant Madonna ballad that’s Sadly Beautiful-apologies to Paul Westerberg and the Replacements! On of my favourite songs.